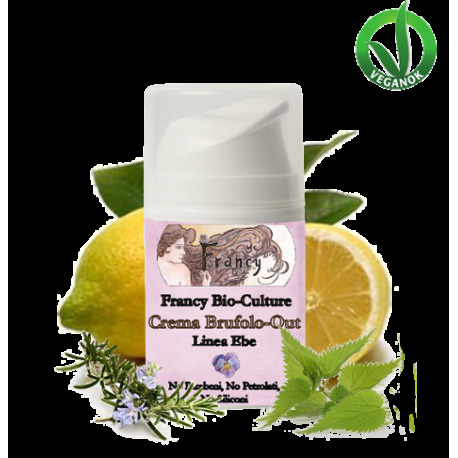 Anti-acne Cream "Brufolo-Out" - Francy Bio-Culture S.r.l. 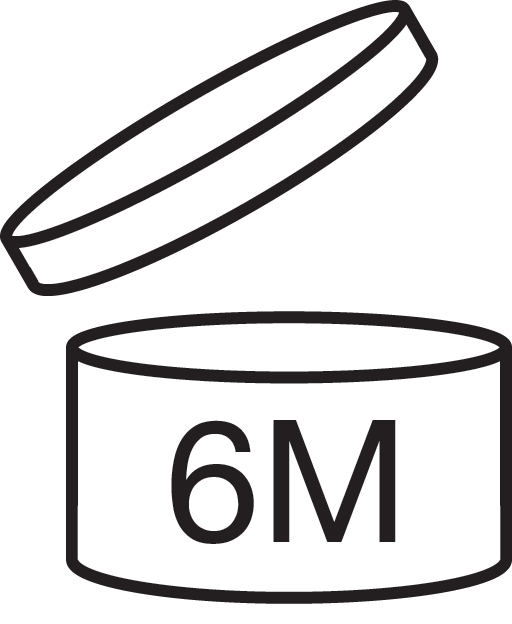 > Products>Young Line>Anti-acne Cream "Brufolo-Out"
Anti-acne Cream "Brufolo-Out" (50ml - 1.7 fl oz) - Ebe Line. Intensive skincare treatment to reduce pimples on face, neck, décolleté, shoulders and back skin. 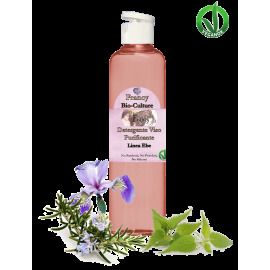 It prevents impurities, black spots or post-pimple scars. All products of the Ebe line, Greek goddess of Youth, are particularly suitable for young skin and/or oily skin. This intensive anti-acne treatment for face, neck, décolleté, shoulders and back cures skin imperfections; post-pimples scars, dilated pores and black spots. 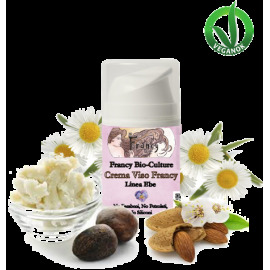 It improves the appearance of oily skin and prevents impurities on normal skin. The infusion of organic rosemary, sage and mint has anti-inflammatory, soothing and decongestant properties. 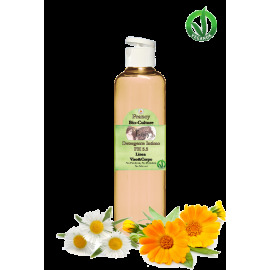 The precious mix of organic macadamia and argan oils nourishes the skin deeply, providing hydration and softness. Also urea, organic shea butter and hyaluronic acid have an intensive moisturizing action and keep the skin young and elastic. 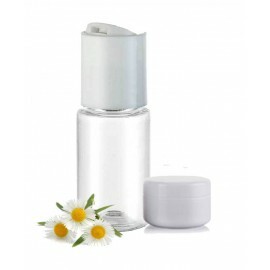 Glycerin acts as a toning element of the tissues restoring skin brightness. 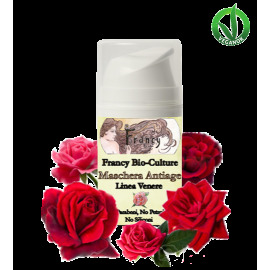 While panthenol increases skin hydration and strengthens its natural protective barrier function. Bisabolol is useful for soothing inflamed and reddened skin, suffering from atopic or seborrheic dermatitis and irritations in general. 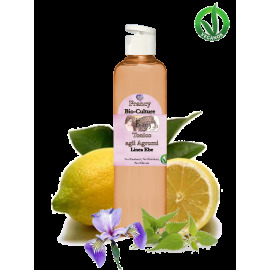 Organic aloe vera, in conjunction with the organic essential oils of tea tree, lavender and lemon, has flaming, healing and antibacterial properties, and gives a generous feeling of freshness, perfume and relief to the skin. Apply to clean skin where needed and massage until fully absorbed. Repeat the application daily depending upon need. Rosmarinus Officinalis & Salvia Hispanica & Mentha Piperita Water*, Argania Spinosa Oil*, Macadamia Ternifolia Seed Oil*, Urea, Butyrospermum Parkii*, Glycerin, Metylglucose Sequistearate, Tocopheryl Acetate, Bisabol, Panthenol, Niacinamide, Sodium Hyaluronate, Aloe Barbadedensis Leaf Extrat*, Potassium Sorbate, Sodium Benzoate, Melaleuca Alternifolia Oil*, Lavandula Officinalis Oil*, Citrus Limonum Peel Oil*, Limonene**, Citral**, Linalool**, Geraniol**, Citronellol**, Coumarin**. Soffro di brufoli fastidiosissimi sulla schiena e molto antiestetici. La uso ogni sera da un po di tempo e devo dire che sto riscontrando benefici. La pelle è più idratata e meno arrossata.